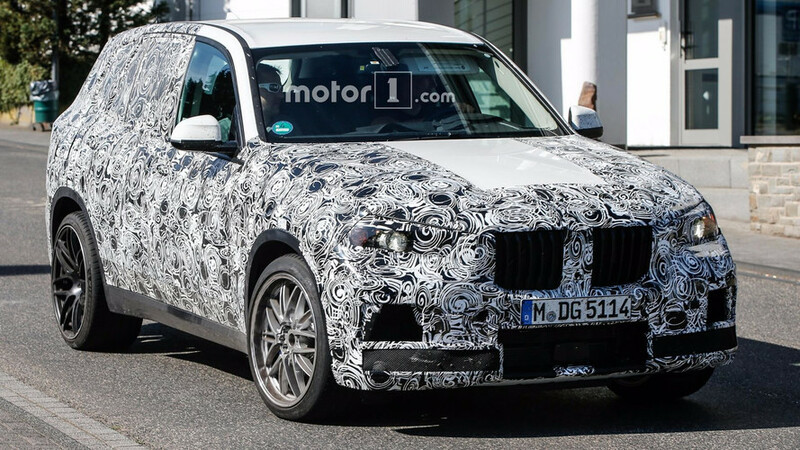 BMW is busy developing the next generation X5 which should be ready for a market launch sometime next year. 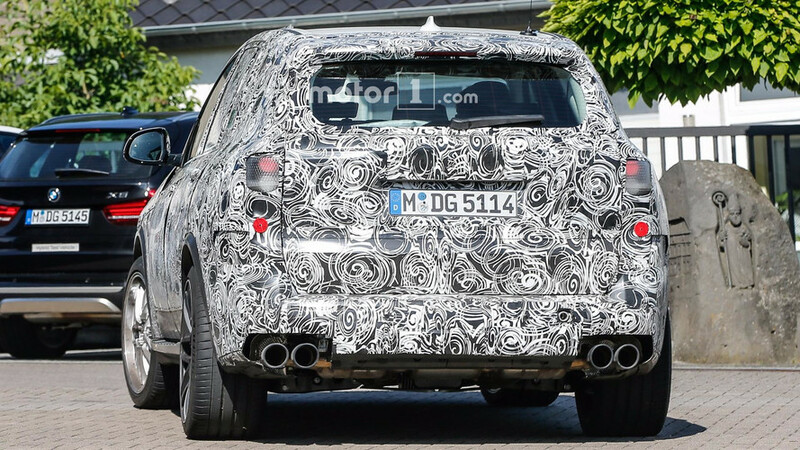 As these new spy shots reveal, the Bavarian manufacturer is also simultaneously working on the range-topping version of the X5 family, the new X5 M, seen here wearing a lot of camouflage during tests somewhere in Germany. 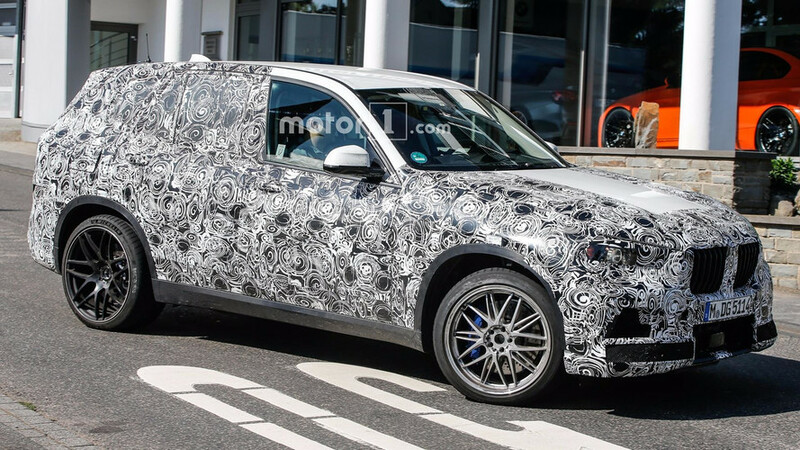 Through it might look like the standard X5 for the naked eye, this prototype is indeed the M variant, judging by the larger air intakes in the front bumper, wider rear track, and the quad exhaust system. 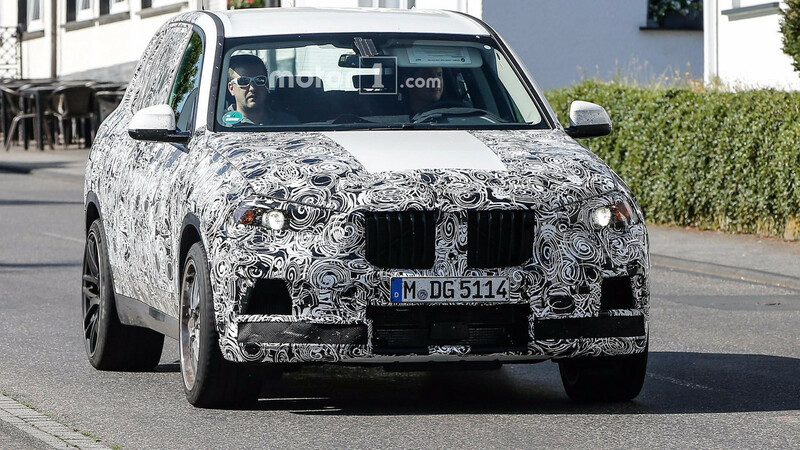 Apart from these revealing details, and the slightly reshaped side mirrors, it’s hard to note any other significant design differences between the X5 M and the regular X5 models. 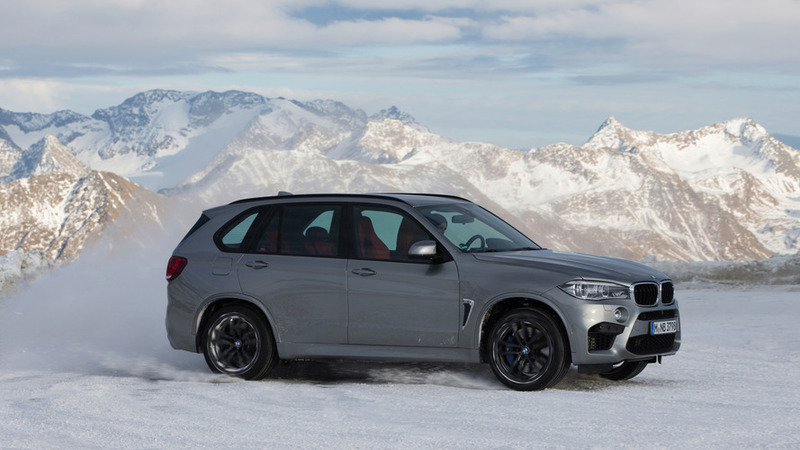 Far more important changes will occur under the skin, where the new X5 M will move to the company’s CLAR architecture, already used in several new vehicles from BMW Group, including the BMW 7 Series and 5 Series, and the new Rolls-Royce Phantom. Thanks to the new platform, the engineers will take a significant amount of weight out of the vehicle, making it even more capable on the road than before. Chances are power will continue to be provided by the familiar 4.4-liter V8 biturbo engine of the brand, tuned to deliver somewhere in the region of 600 horsepower (447 kilowatts), up by at least 25 hp (19 kW) from now. However, the model could lose its crown as the most powerful V8 all-wheel drive BMW in the lineup, as the new M5 is expected to also receive a major power boost and an xDrive AWD system. 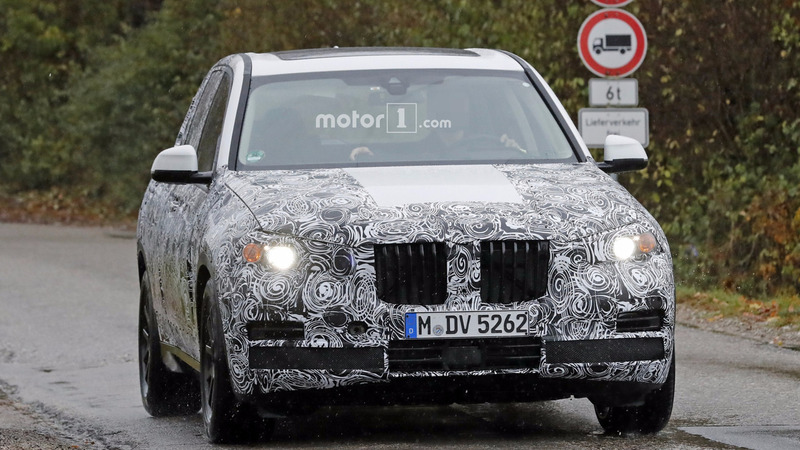 As for the regular X5 family (pictured above), it’s expected to debut before the year’s end and to arrive in showrooms early next year with a range of inline-six, V8, and four-cylinder turbo units, as well as hybrid powertrain. If the X5 isn’t big enough for you, BMW will soon expand its SUV portfolio with the range-topping X7, expected to cost in excess of $100,000 when fully loaded.